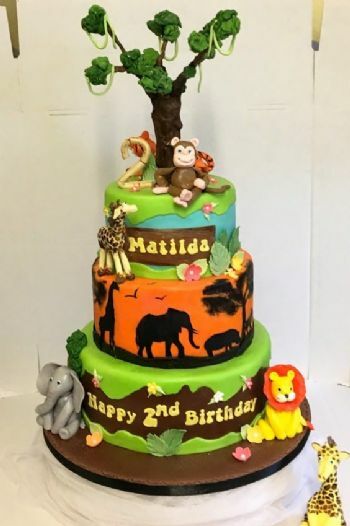 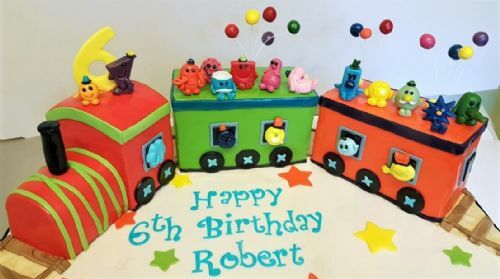 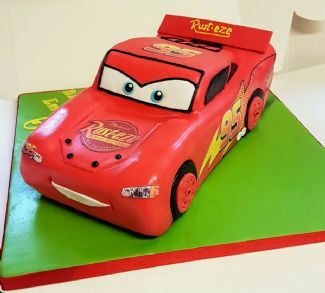 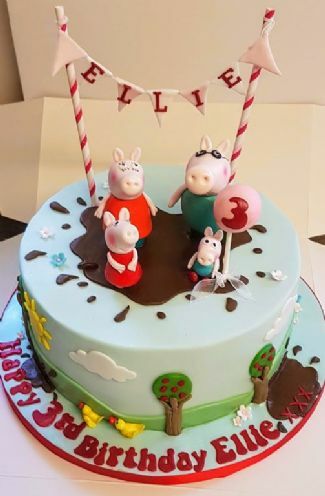 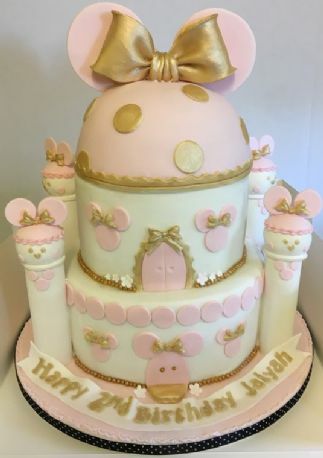 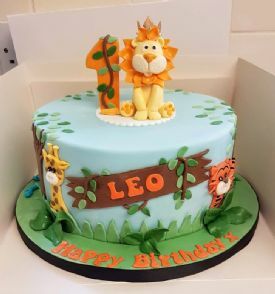 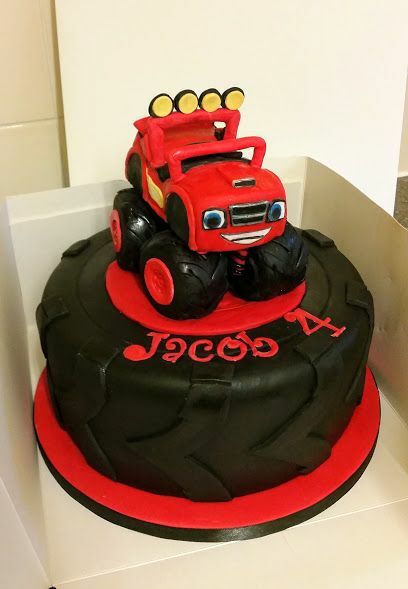 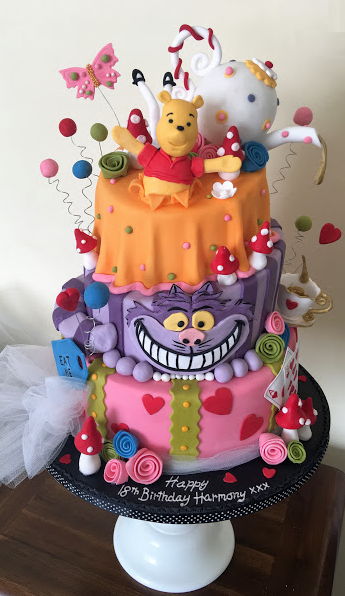 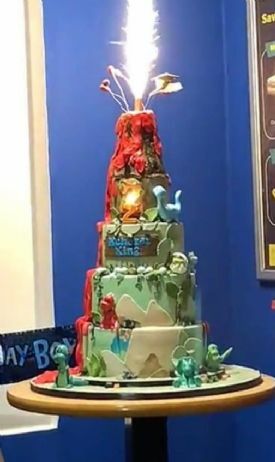 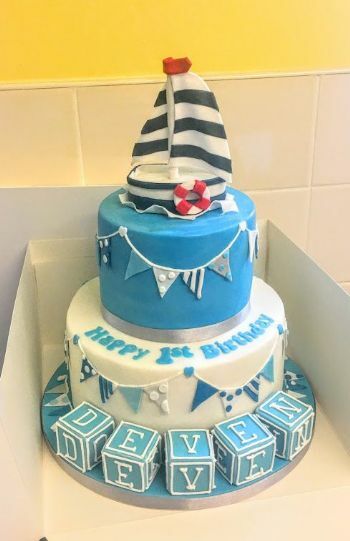 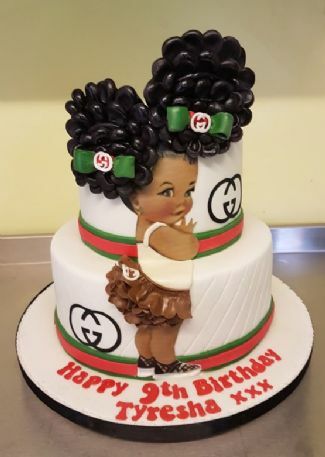 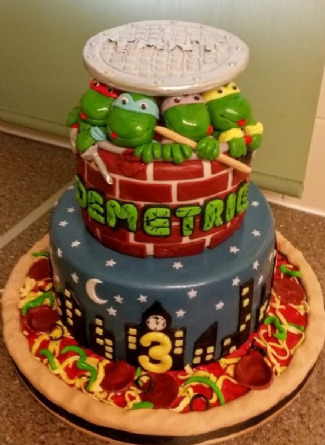 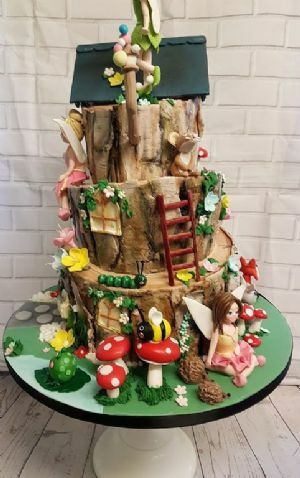 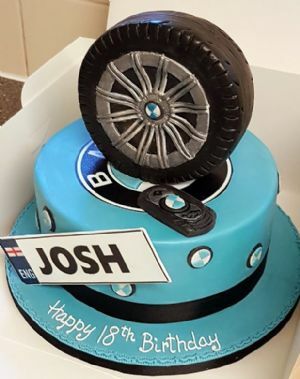 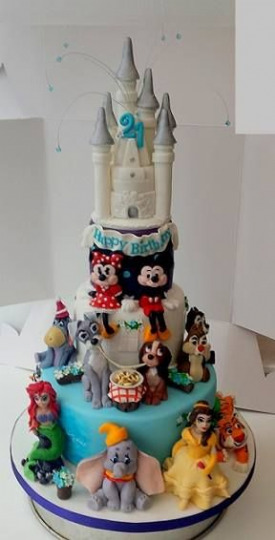 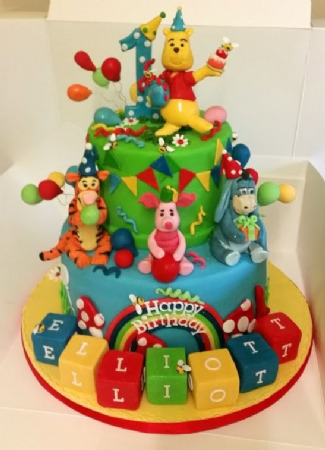 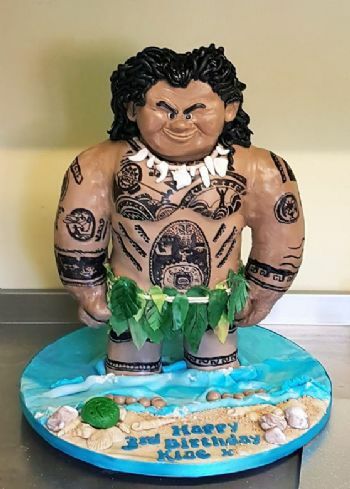 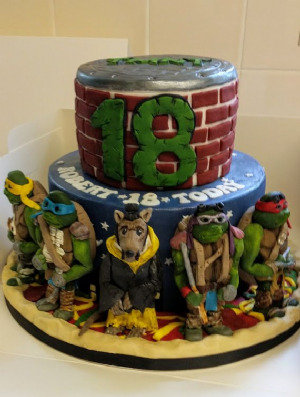 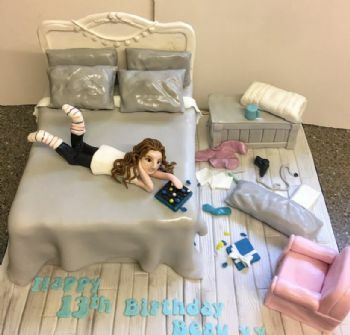 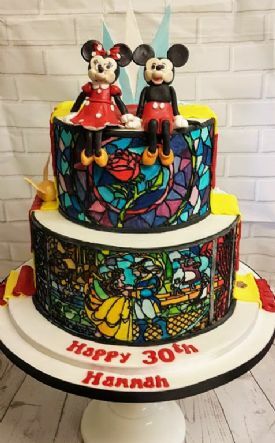 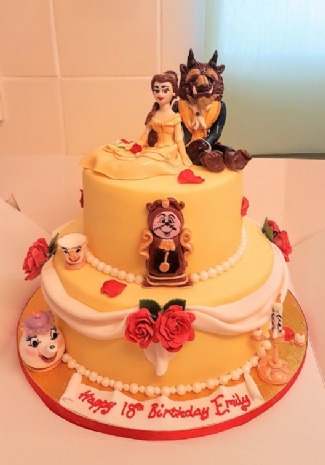 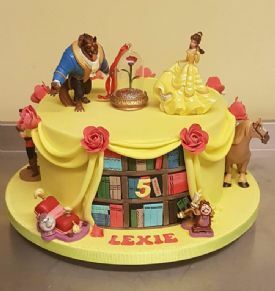 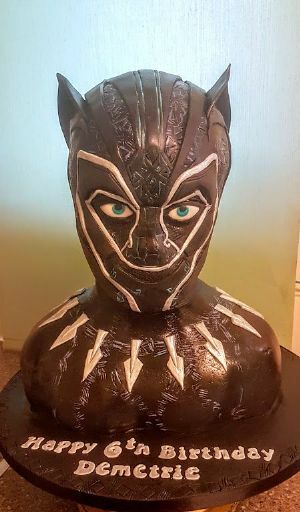 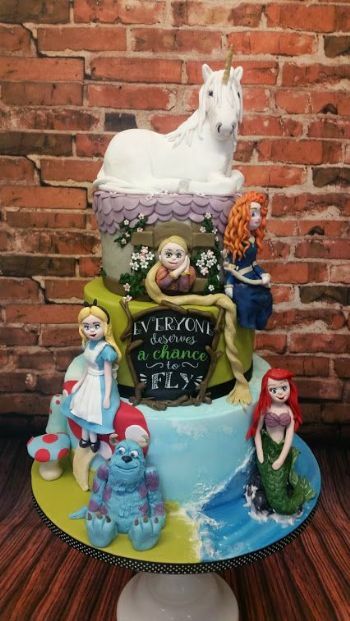 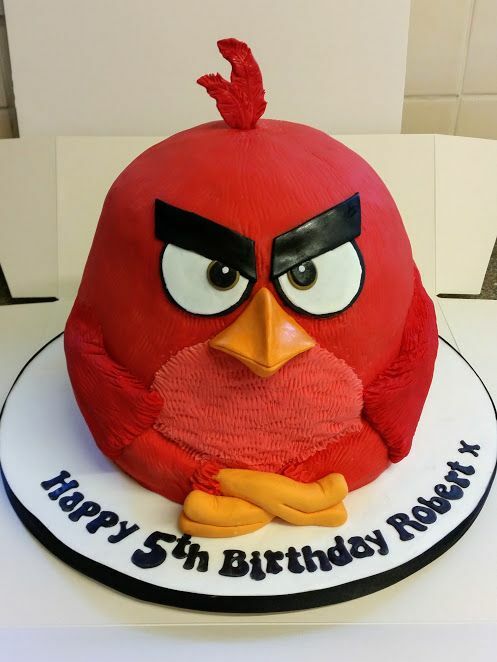 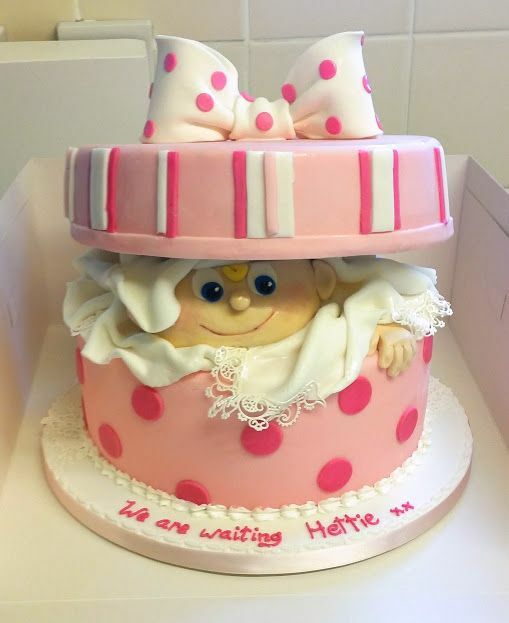 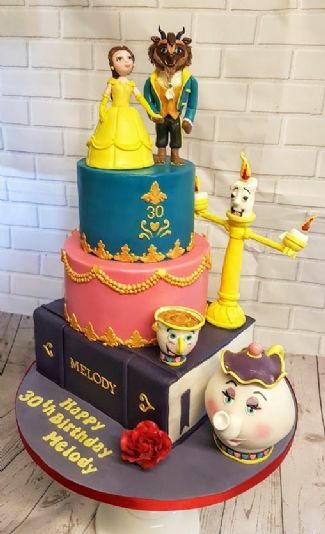 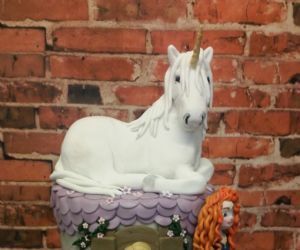 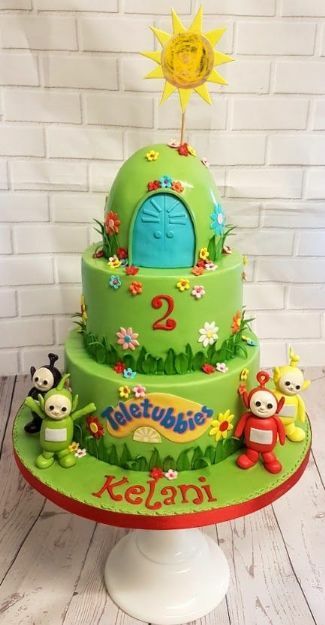 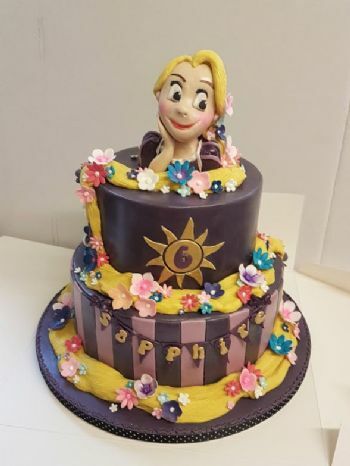 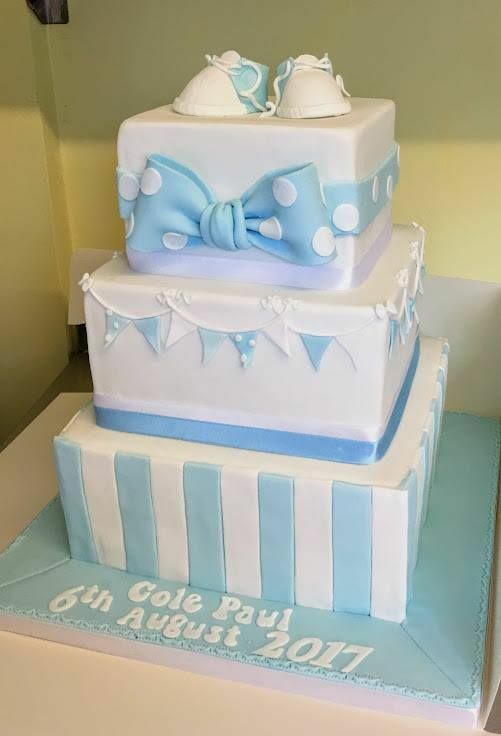 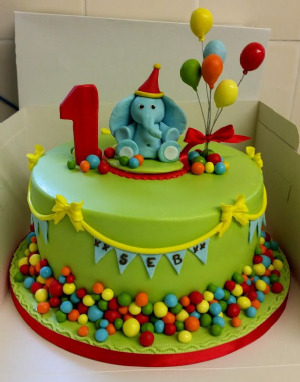 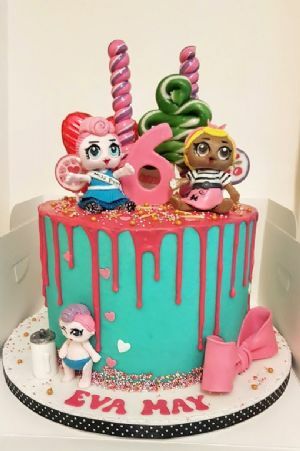 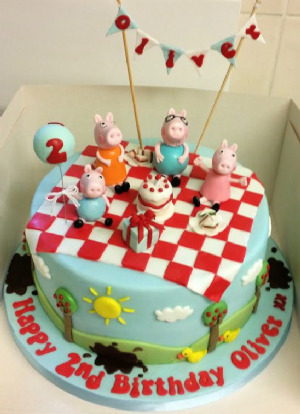 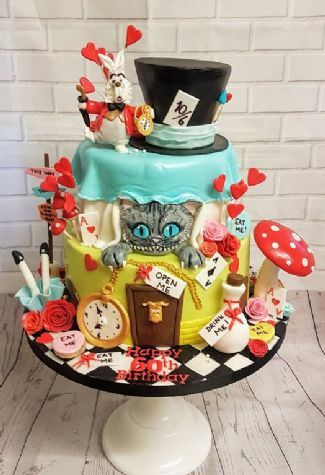 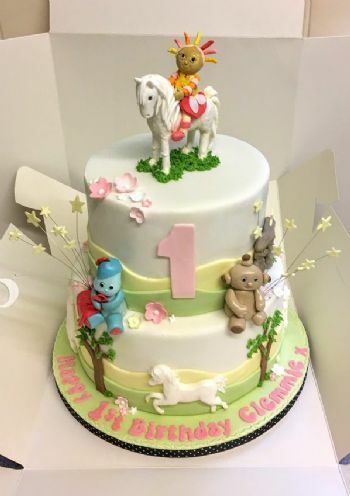 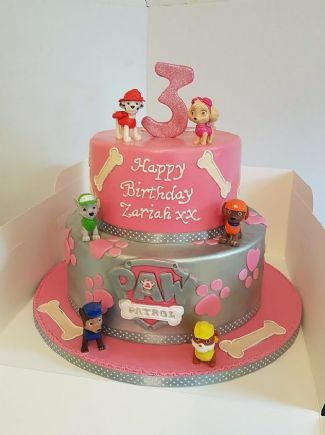 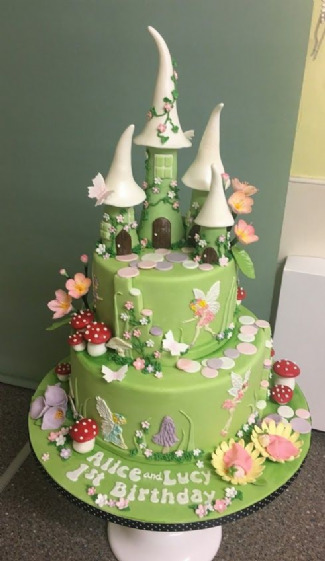 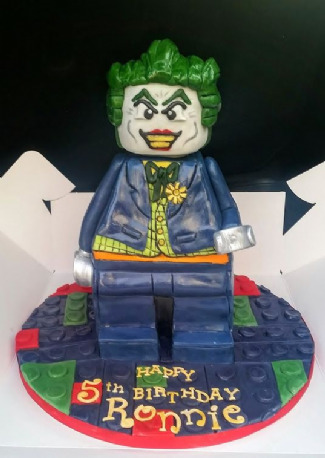 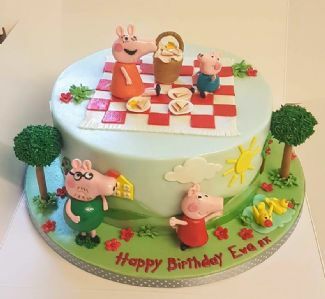 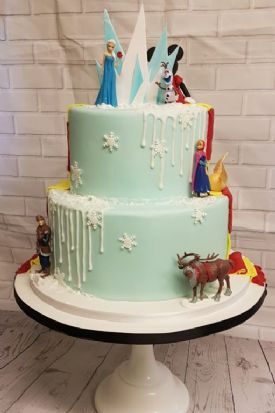 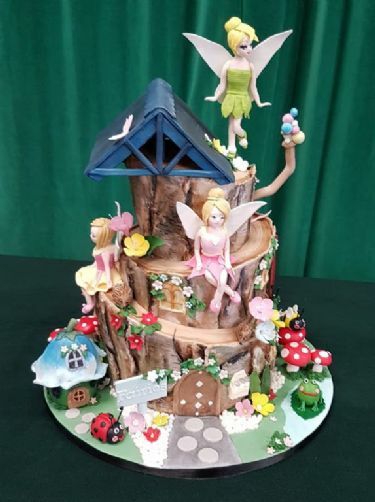 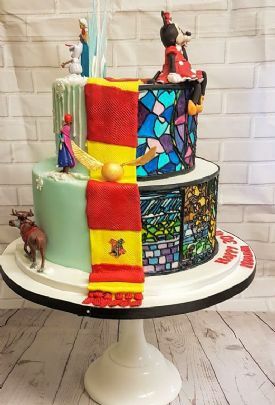 Car cakes,vw campervans,bikes & more..
From Paw Patrol, Frozen, Bambi and Thumper,Winnie the Pooh, Lady and the Tramp and Minnie and Mickey Mouse cakes to Mcqueen Cars, Peppa Pig, Ninja Turtles and Minions. 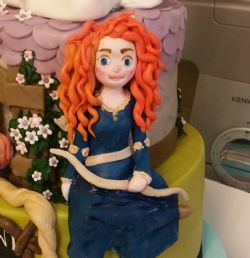 Not forgetting the Disney Princesses. 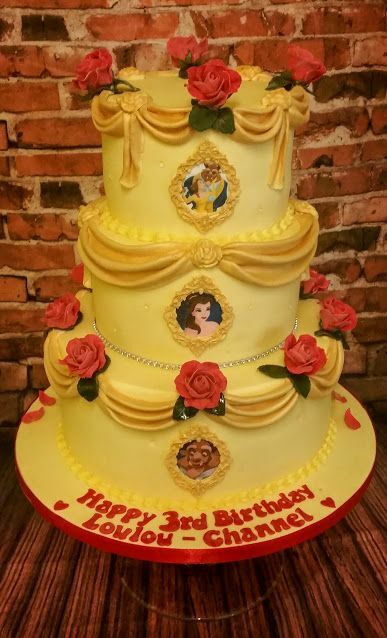 Including Beauty and the Beast and a Castle fit for a Princess. 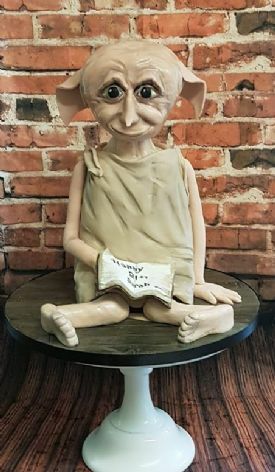 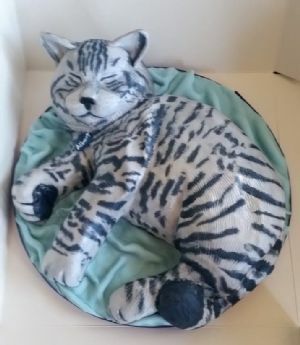 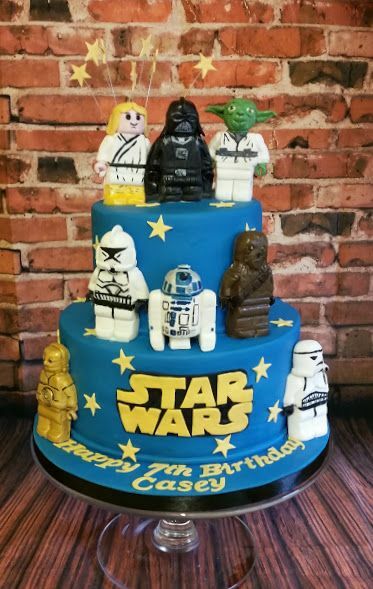 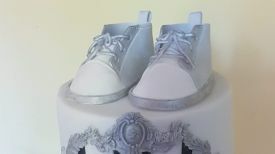 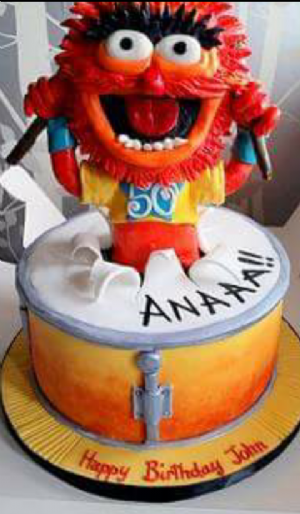 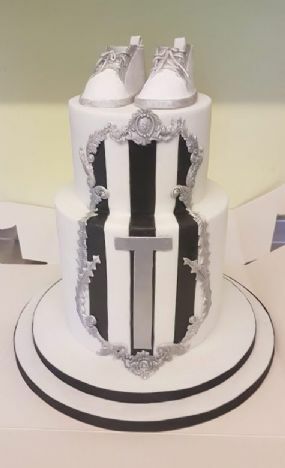 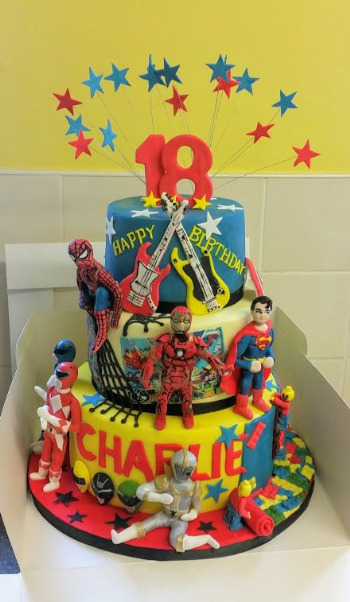 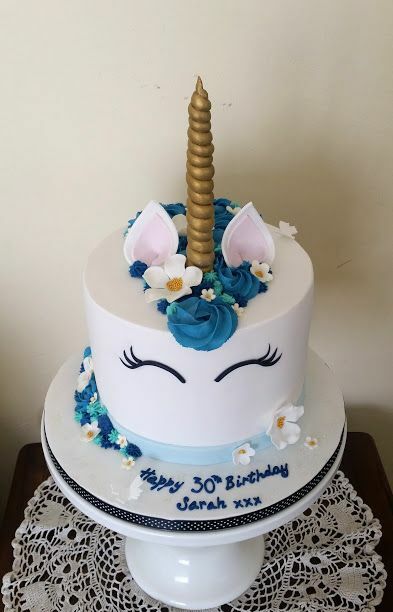 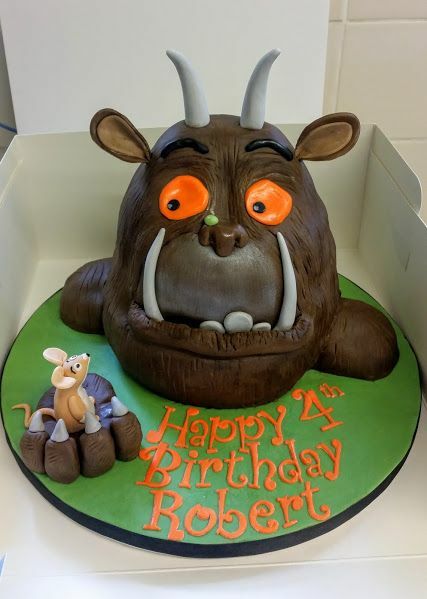 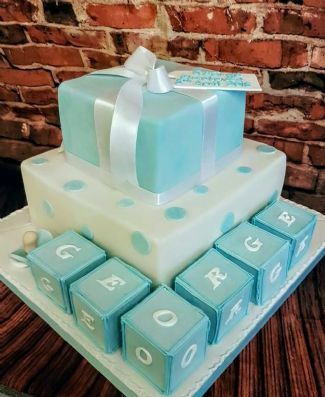 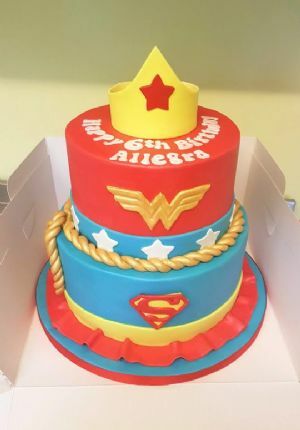 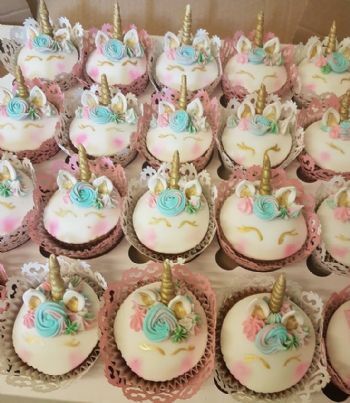 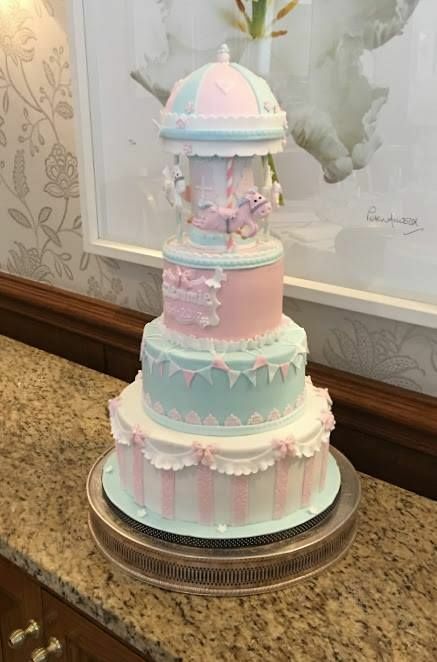 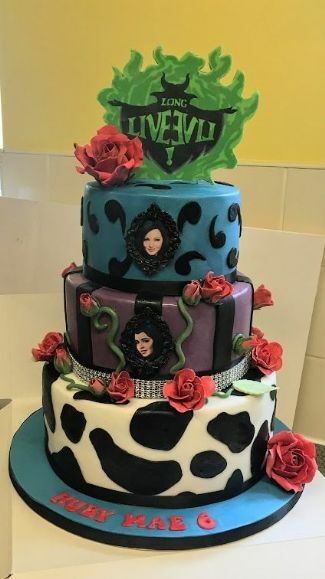 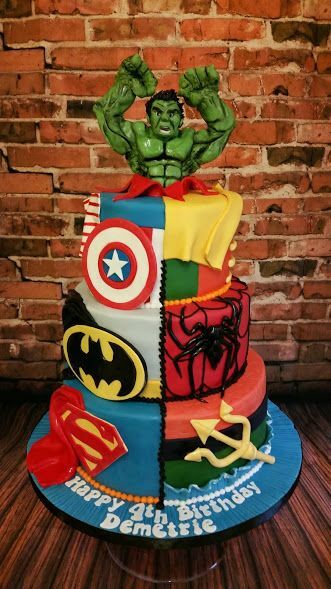 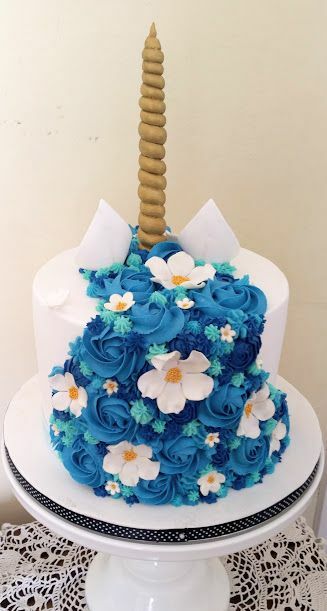 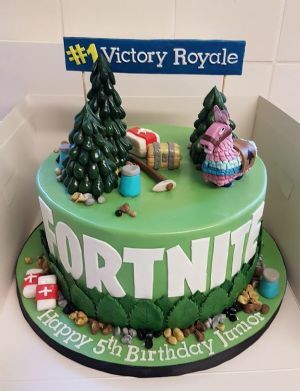 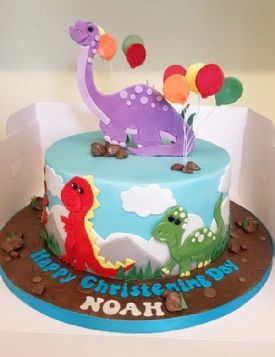 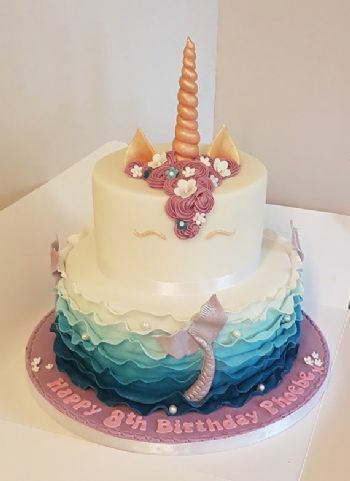 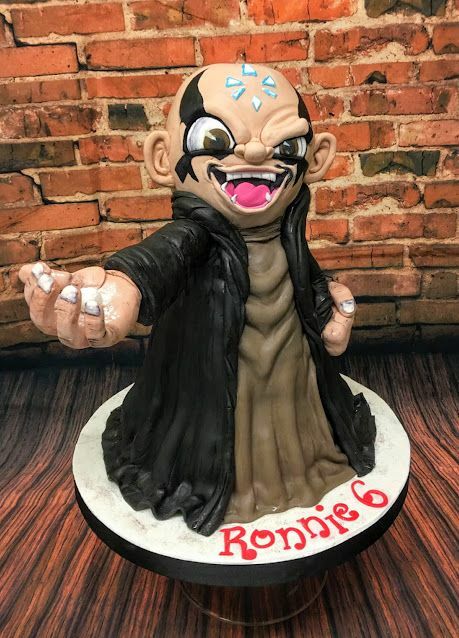 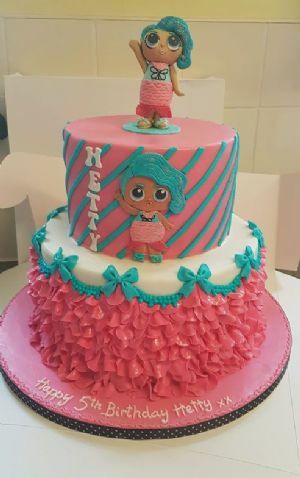 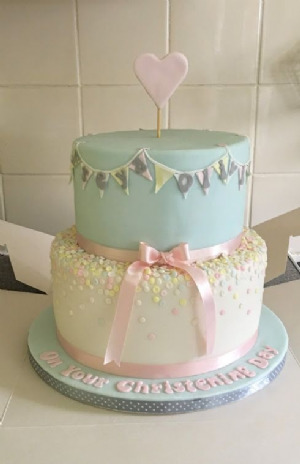 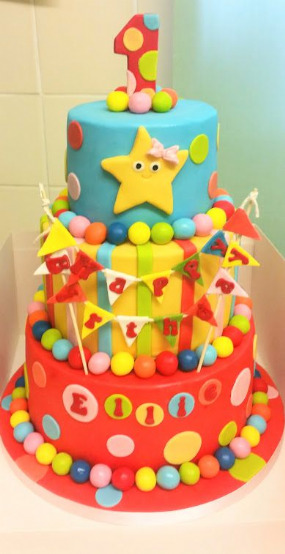 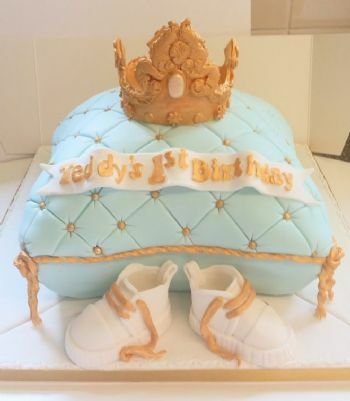 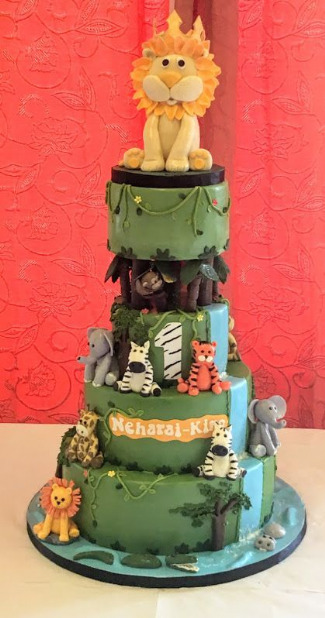 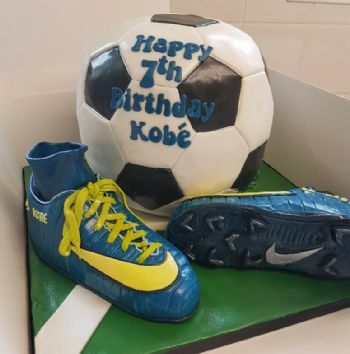 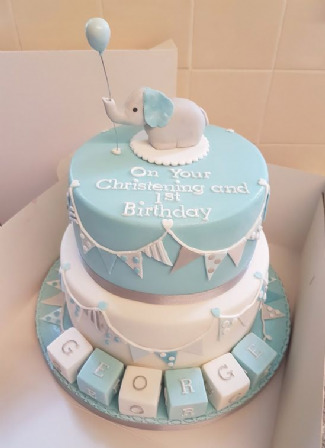 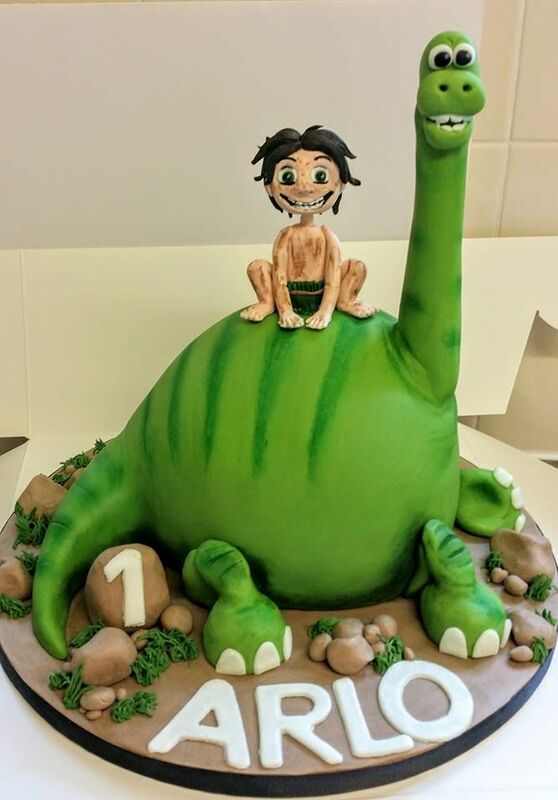 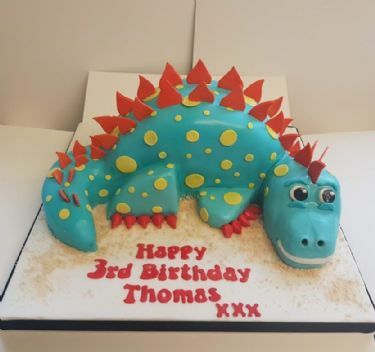 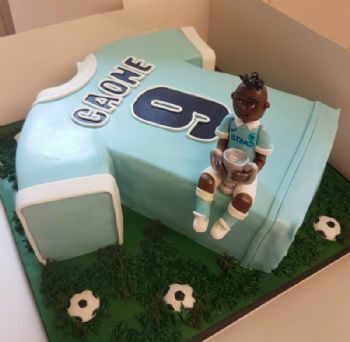 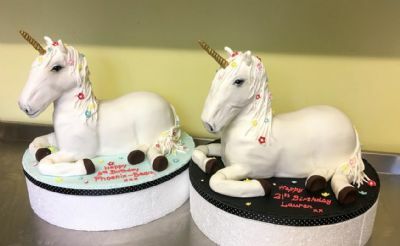 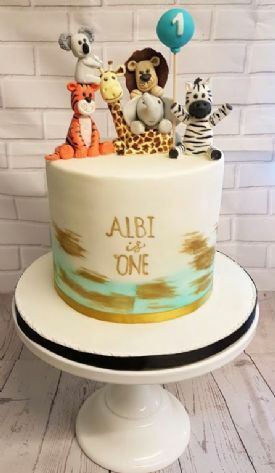 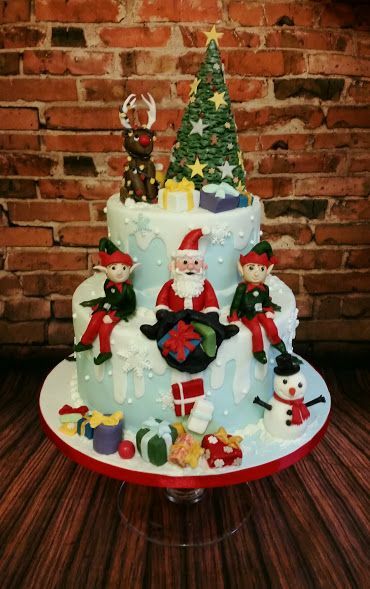 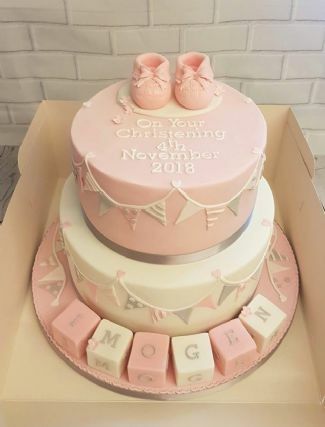 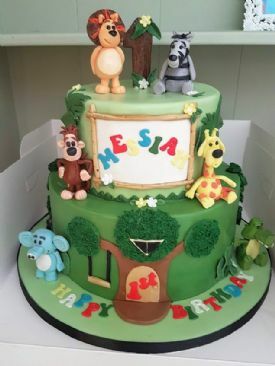 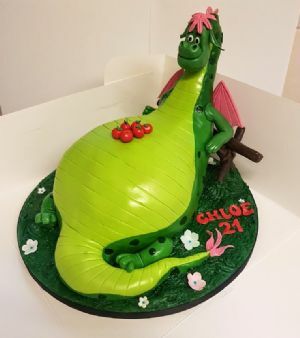 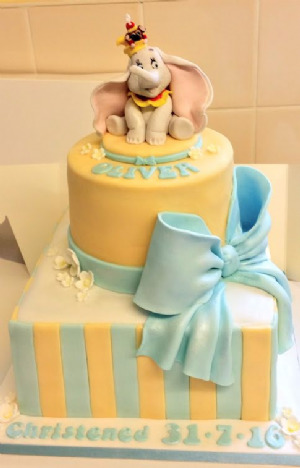 As every cake is designed and made to order you can have any combination you like!